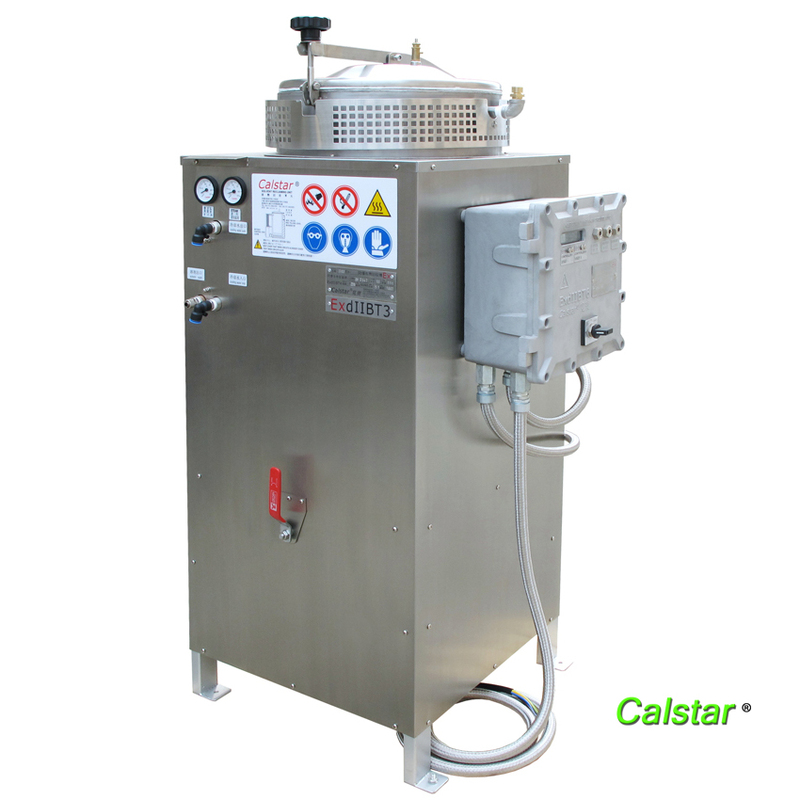 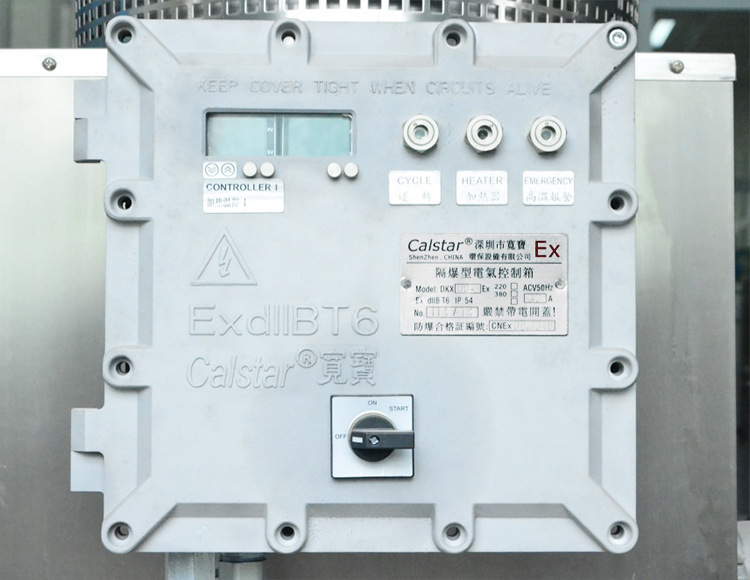 Petroleum ether can clean metal mechanical parts .Calstar Solvent Saver provide Metal Fabrication & Finishing industries with the recycling equipment needed to not only reduce waste, but save money! 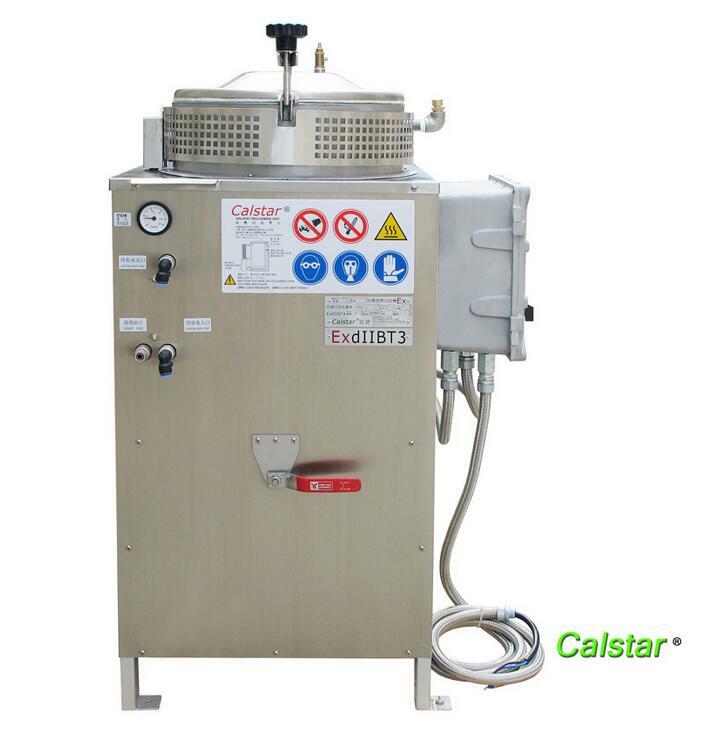 We specialize in recycling equipment for liquid waste generated in the metal finishing industry. 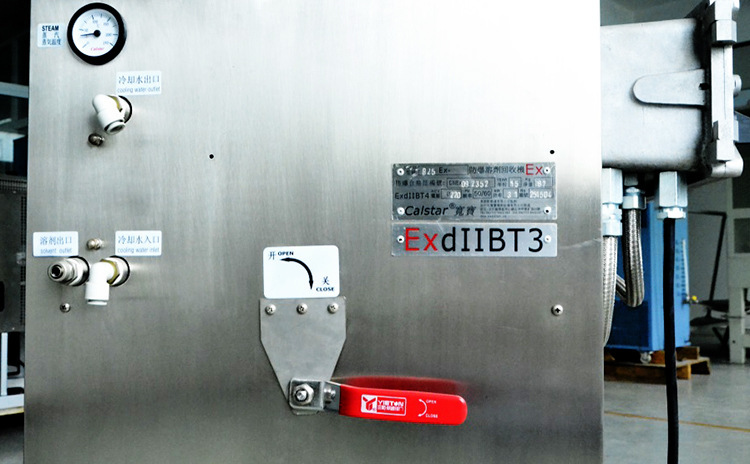 Did you know that on-site recycling could reduce your solvent purchases by as much as 95%, as well as dramatically reduce your hazardous waste? 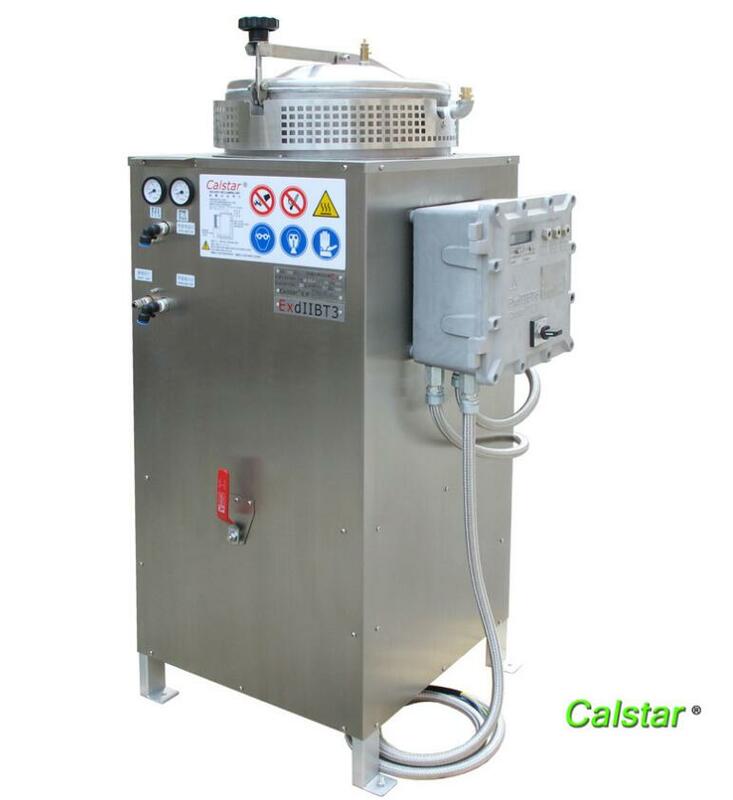 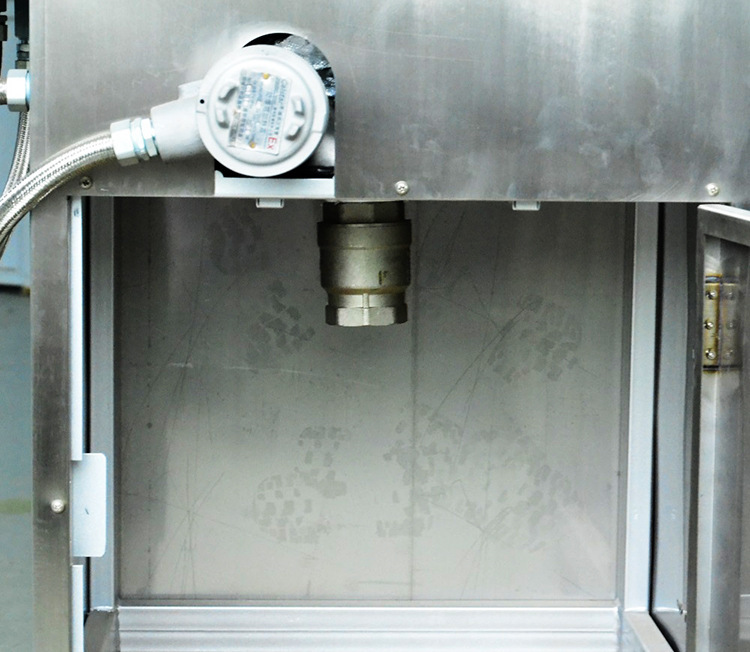 Solvent Saver equipment models can help you easily recover your chemical wastes back into re-useable solvents. 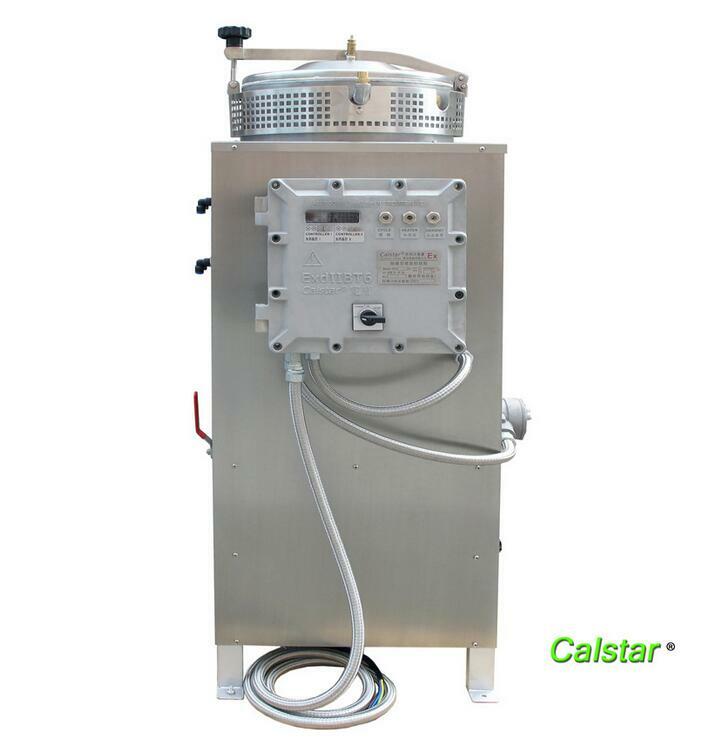 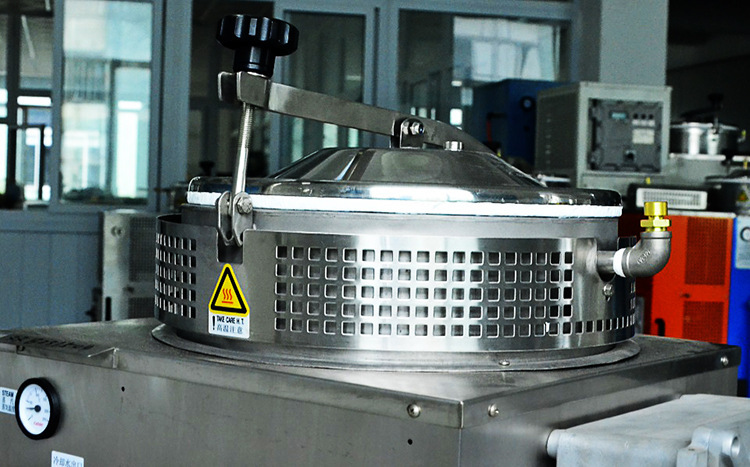 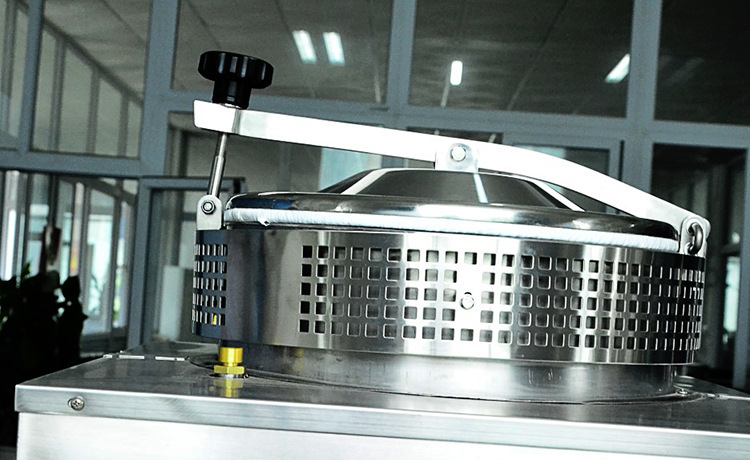 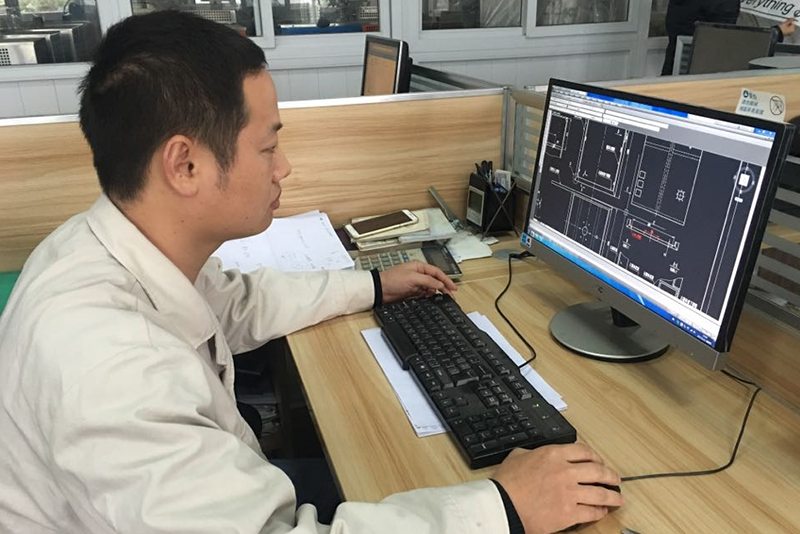 After waiting 2-3 hours, waste solvent has been reclaimed and you will get clean solvent to use!device Paint solvent recovery machine,Paint solvent recovery equipment,Paint solvent recovery unit.